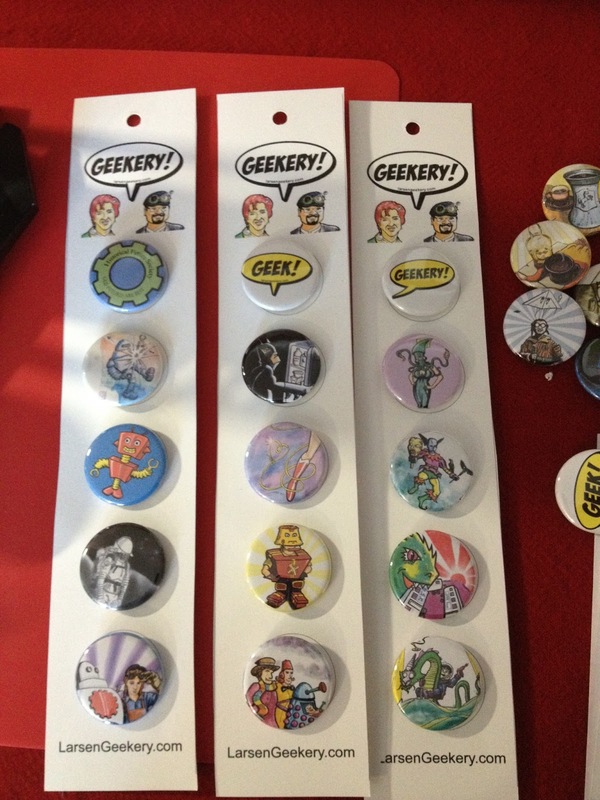 We have been making Geekery Button Sets for sale at shows. 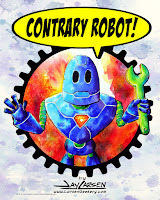 Think we should put them on the Etsy Store? Would you buy a set of Geekery Buttons?